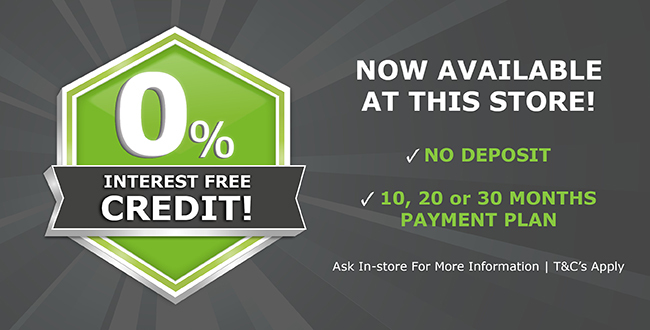 We are open from 7:00 am until 5:00 p.m. Monday to Friday and on Saturdays 8:00 am until 5:00pm. So if you live in Bromley, Swanley, Sidcup or Chislehurst, pop in to see us for a chat and we will advise you on the right things to buy not just the items we want to sell. 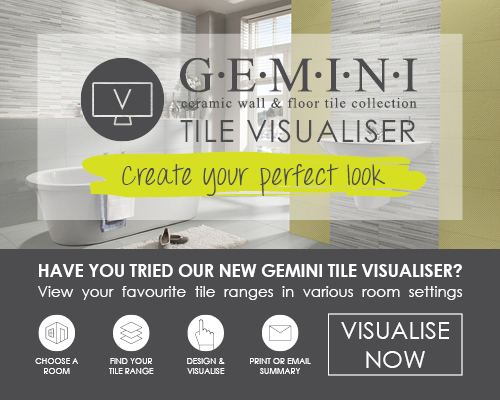 We look forward to your visit to CTD Orpington in the near future. 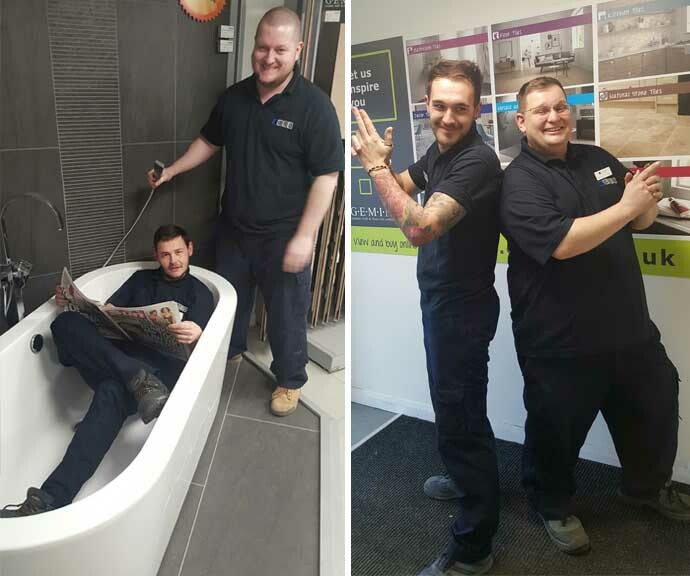 In the Orpington showroom, we have Branch Manager Alex Hughes, Alex is full of knowledge and is here to help with all your tiling needs. 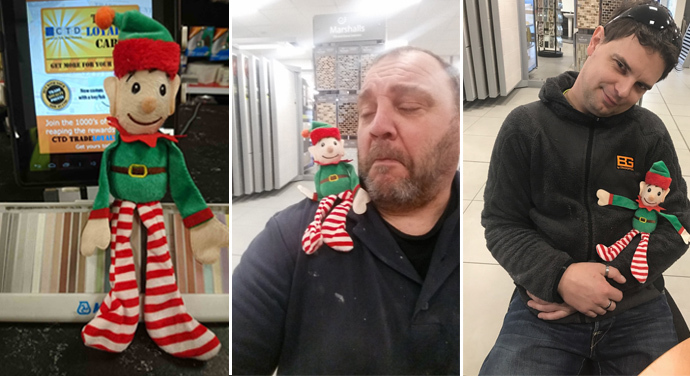 On-hand, and happy to help, Nick the cheeky chappy in the bath is an outgoing individual who loves to help customers when it comes to choosing the right tile for their up and coming projects. 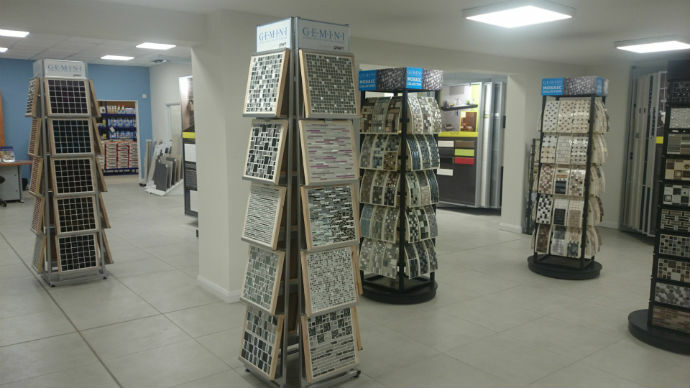 If you require a specific tile, Nick is the man for you – he is knowledgeable and understands when it comes to finding the ‘right’ tile for each individual who walks through the doors of CTD Orpington. 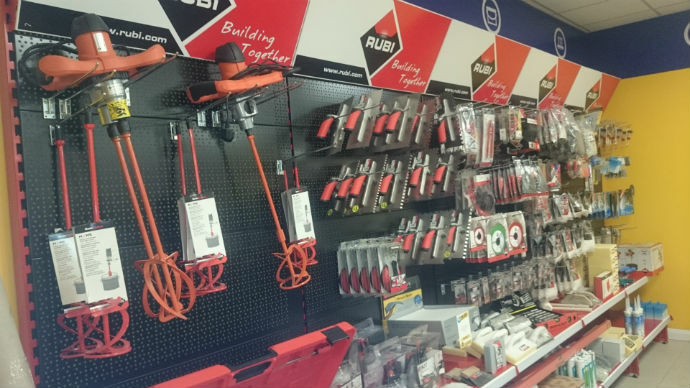 As well as a fantastic tile showroom, we also have a well-stocked trade centre with a wide range of grouts and adhesives from brands such as Weber, Bal, Mapei, and Ardex as well as all the tiling products you could need from companies like Rubi, Wedi, Schluter and many more suppliers. We can get products from all of the above suppliers - if you need it we most probably will be able to get it! Don't forget we also host regular trade events with opportunities to win great prizes and get your hands on fantastic offers.